Barrick unit Acacia Mining Plc has been at odds with Tanzania’s government since July 2017, when the state slapped a US$190-billion tax bill on the company, saying the gold producer falsely declared bullion exports. Bristow was named Barrick chief executive officer in January, and the following month the company said it’s reached a settlement proposal with the government. Barrick said Feb. 20 the settlement proposal includes the gold producer paying US$300 million to resolve outstanding tax claims, and the two parties sharing the “economic benefits” of Acacia’s operations on a 50-50 basis with the state. The government may end up with a larger share than that in the final deal, Kilangi said on the sidelines of a conference in Maputo, Mozambique’s capital. 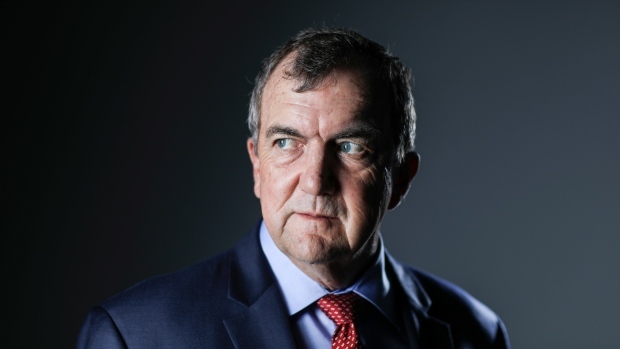 The timing of any deal would depend on Barrick “solving their internal issues” with Acacia Mining Plc, its 63.9 per cent owned unit that operates the gold mines in Tanzania, said Kilangi, without elaborating.